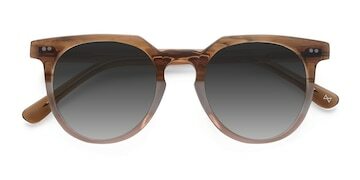 HomeBlogWhat are Wayfarer Style Sunglasses? Wayfarer style sunglasses are a style so iconic that even if you don’t recognize the name, you’re probably familiar with the shape. 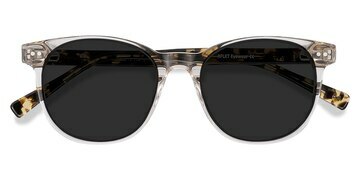 Created in the 50’s by Raymond Stegeman of Ray-ban parent company Bausch & Lomb, this style was a departure from the metal framed varieties that came before. Molded plastics gave wayfarers a whole new aesthetic and their distinctive shape was revolutionary at the time. Why not check out our collection of wayfarer sunglasses to get to grips with what we are talking about. The earliest wayfarer style sunglasses had a different design from those of today. They were much more pointed at the hinges which gave them a unique cat-eyed shape. The newer version has trapezoidal lens frames which gives them a more unassuming character. 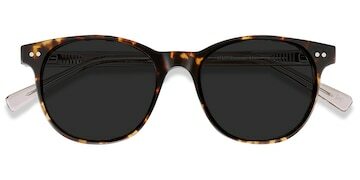 Are wayfarer style sunglasses popular? 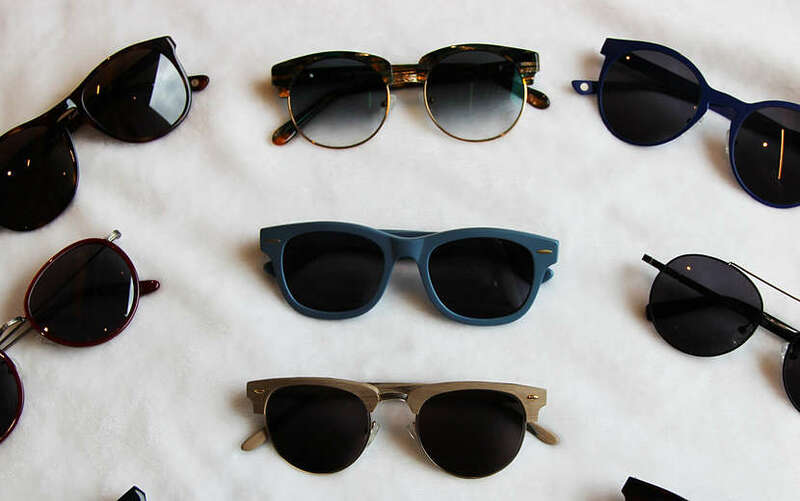 Wayfarer style sunglasses have seen rising and falling popularity over the years. Admired after their introduction through the 50’s to the 60’s, they saw a decline in sales during the 70’s. Their popularity rose again in the following decade, up until the 90’s when other styles of sunglasses became more popular. 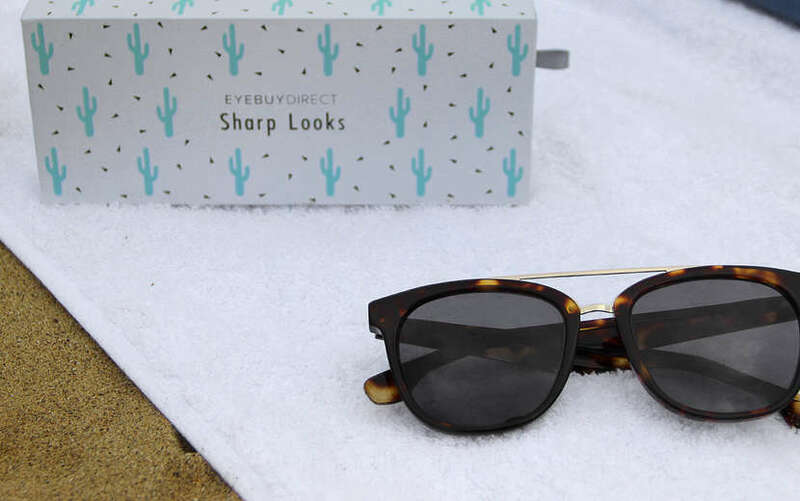 After a redesign and appearance on the faces of a few big names, wayfarer style sunglasses were finally established as a classic, timeless style of frame. As they often do with these sorts of things, actors and rock were the ones pushing wayfarers into the limelight. Rising to fame in the 60s, folk revolutionary Bob Dylan was one of the first adopters of wayfarer style sunglasses. The early version’s bold and angular profile suited his rebellious image perfectly. Later, in the 80s, Tom Cruise brought them back into vogue in Risky Business where they were again used to add to his character’s bad-boy persona. Iconic pair Dan Aykroyd and John Belushi sported wayfarer sunglasses in the 1980 musical comedy Blues Brothers, where their shades were one of the defining features of the debauched duo’s personalities. Wayfarer style sunglasses come loaded with attitude and charisma and are perfect for a guy or girl looking to add a little edge to their fashion repertoire. What face shape is best for wayfarer sunglasses? The great thing about this classic style is that they are so adaptable. We make most of our wayfarers with durable acetate. You can order them in finishes from matte black to vibrant tortoiseshell. Their solid shape makes them suitable for any face structure and they look great on both men and women. The simple shape of the modern style of wayfarer sunglasses means they are perfect for extra details. We’ve added double studded hinges and some more adventurous nose-bridge styles. While the more classic cat-eye profile can also work well with these features, they can look great with or without the extras. Here is an example of the old-school style we stock, and the newer shape can be seen here. So, if you’ve ever asked yourself, “what are wayfarer style sunglasses?”, you should now have an answer. 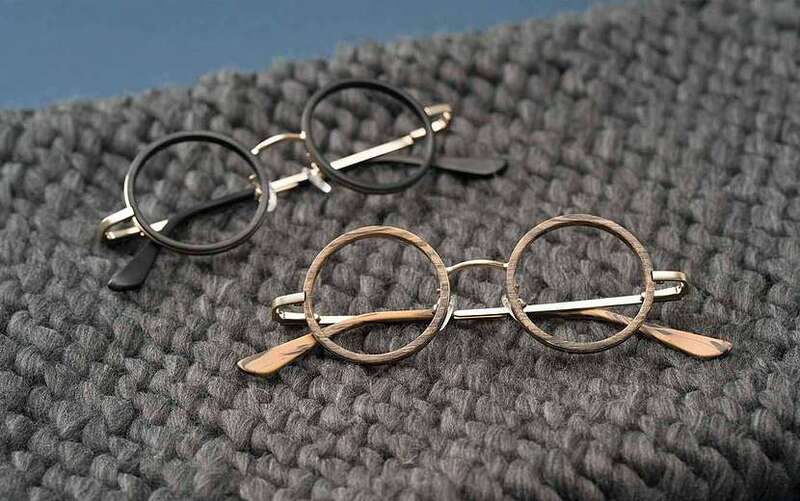 Why not take a look at our various versions of this timeless frame shape? Don’t forget to check out the different colors we have available and find the perfect fit for your style.